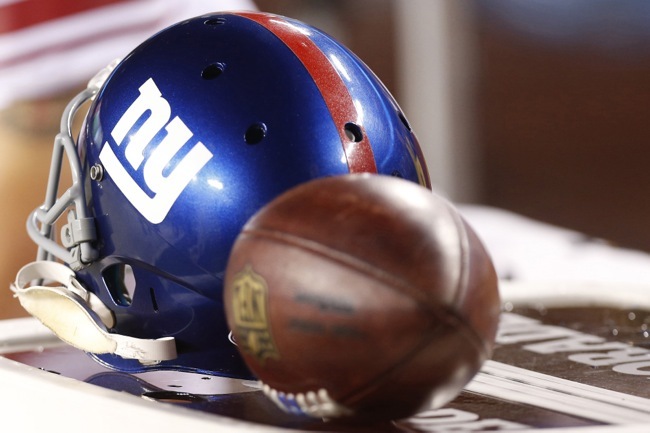 FootballScoop.com reports that the New York Giants have hired Aaron Wellman as the team’s new strength and conditioning coach. Wellman replaces Jerry Palmieri, who has served in that role with the Giants since 2004. It is hoped that Wellman will help reverse the trend of the New York Giants being one of the most injury-plagued teams in the NFL since 2010. The 41-year old Wellman has never been employed by an NFL team. He has served as the head strength and conditioning coach at Ball State University (2004-2009), San Diego State University (2009-2011), the University of Michigan (2011-2015), and the University of Notre Dame (2015-2016). According to a Notre Dame press release, “Wellman is a registered master strength and conditioning coach by the Collegiate Strength and Conditioning Coaches Association (CSCCA), a certified strength and conditioning specialist and personal trainer by the National Strength and Conditioning Association (NSCA) and a specialist in performance nutrition by the International Sports Sciences Association (ISSA).